Music has a language all its own that crosses all linguistic and cultural boundaries. Oftentimes people use their instruments to do the talking in ways that words cannot express. 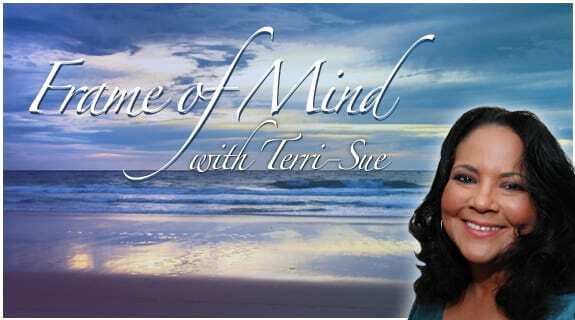 Join me as I discuss the many ways that music is used to heal the body, mind and spirit.